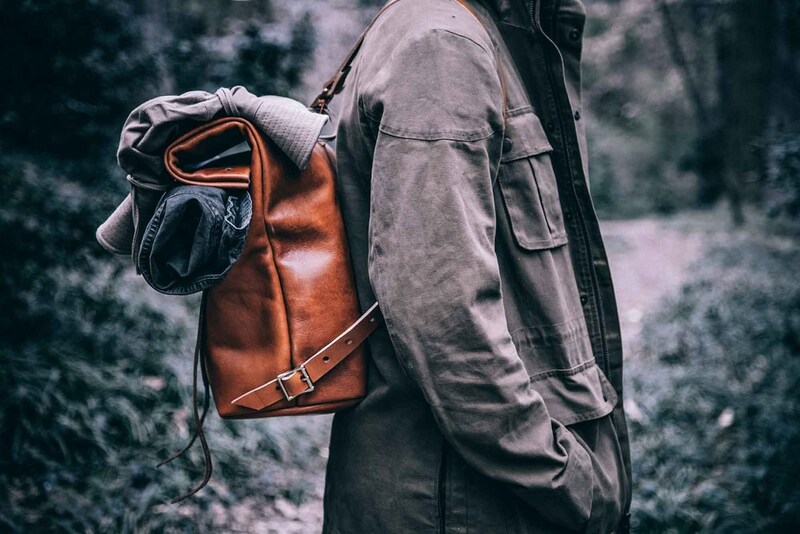 MIFLAND‘s new Rolltop Rucksack made from durable, medium weight, supple grade leather is the quintessential daily carry-all pack that can be worn in several ways. 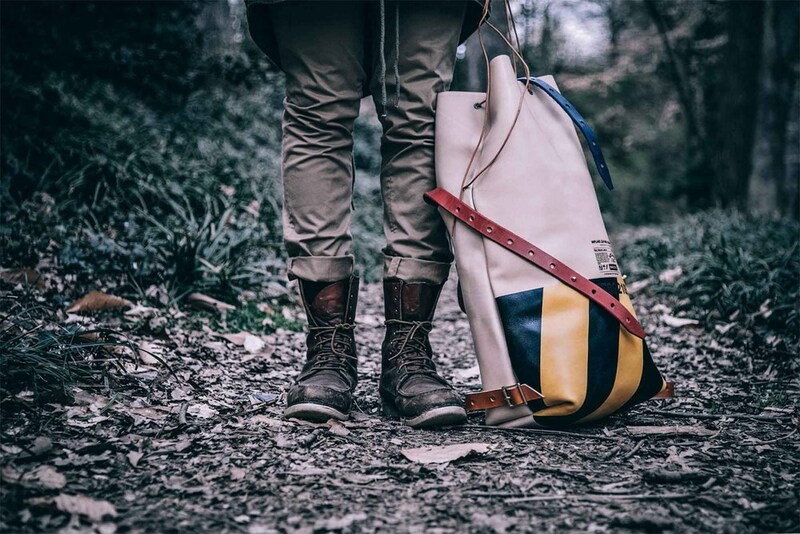 Features like detachable straps, external compartments and a foldable top with leather drawstrings are a testament to the leather goods company’s fine attention to detail, while the bag’s design keeps it minimalist in nature. Offered in three colors, the originalbrown colorway is already sold out, so grab the black and cream options while they last. At $429 USD, the Rolltop Rucksack is now available for purchase at MIFLAND’s online shop along with the brand’s other quality leather bag models.